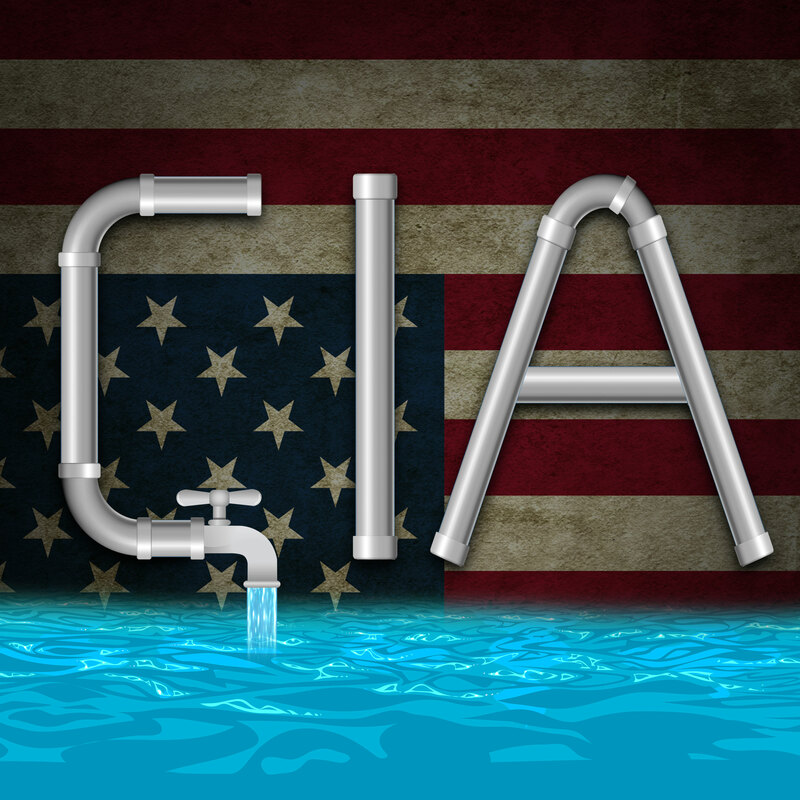 This week we have a massive CIA leak on our hands, a bill which will allow telecoms to sell our private browsing data, and more. Join us for some good old fashioned ranting about our government’s loose grip on technology. This week we have a massive CIA leak on our hands, a bill which will allow telecoms to sell our private browsing data, and more. Join us for some good old fashioned ranting about our government's loose grip on technology.